Please Note: the studio will be closed 16-28th April for carpark resurfacing. Bookings Essential for the following workshops & courses. Prices $25 drop in class, $200 for 10 class pass valid 3 months. Own mat required. Available for $15 at studio for 6mm extra thick sticky mat. One of the greatest challenges in life seems to be to align with our inner knowing. To fully honour all from the heart-space of oneness, letting nothing define or restrict our ability to flow with an open heart no matter the circumstance. The only moment is NOW……so why wait. Take time to connect to the truth within, the heart and soul, the true depth of wisdom and silence and total peace that is always present. Join us for some light yoga on a journey and transformation in the same way Yogi’s have for thousands of years. 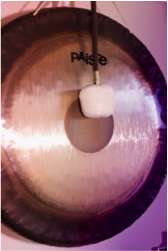 Using the intricate, complex, holistic resonance of the Gong and crystal bowls we move into a spontaneous state of meditation and deep relaxation. We transform the mind, body and spirit through the vibrations of the sound current. Yin Yoga is a passive, deeply meditative and relaxing yet powerful form of Yoga that uses long slow stretches, breath awareness and guided imagery to heal at the deepest level. Very popular class please book early if interested. In our modern world we need time to let go and let our body really rest without self-meditating. Do you want to Sleep Better and Feel better? Discover the wonderful health benefits of yoga in a safe and encouraging environment. 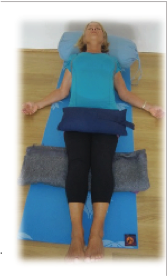 At Yogatopia Drummoyne everybody can practice to his or her own ability. 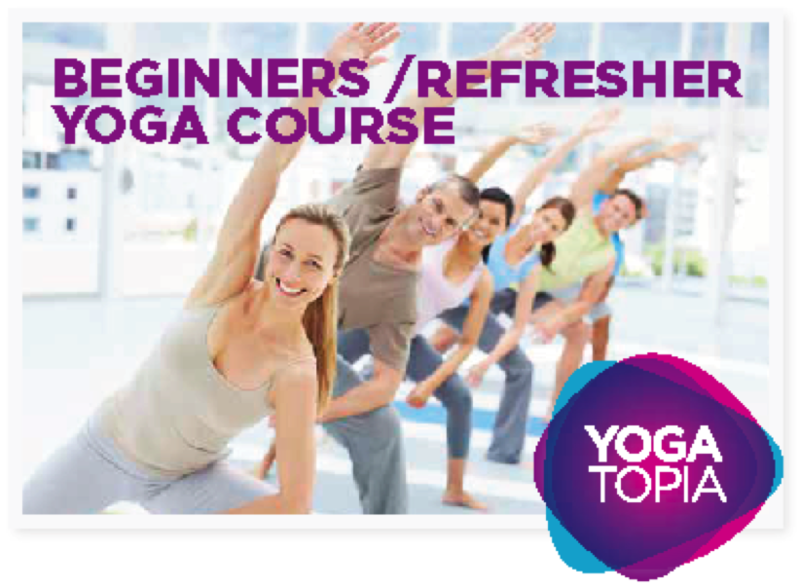 Our beginners Hatha Yoga course is suitable for all body types and anyone considering starting a Yoga practice. A regular Yoga practice offers many benefits: stress relief, better breathing, increased strength, greater mobility, improved circulation, focus on the present and inner peace, to name a few. A Special 4 week series to Lift Heart and Mind as One with Yoga, Breath, and Meditation. You came to make a difference in the progress of your soul and in the progress of this world. Don’t miss this opportunity to do just that! A series to connect the neutral mind, the meditative mind to the infinite heart. The light of love comes from the heart. 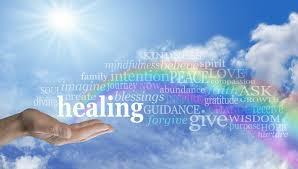 Doing this series will support you at times when your heart energy is low or you are stuck in emotional reactions. Over the past few weeks/ months / years really I have been told to write down all the amazing miracles / life changing events I have witnessed as a result of people’s yoga/ healing practices. There have really been so many I have forgotten them all. Can you briefly share with me what happened for you as it may just inspire others who have lost hope, are in the dark or just want inspiration to keep going. I would also love a photo of you / the injury? “At a recent business retreat, I invited Cheree Price (yogatopia.com.au) to provide an early morning practice that would set participants up for a day of learning and co-creating. 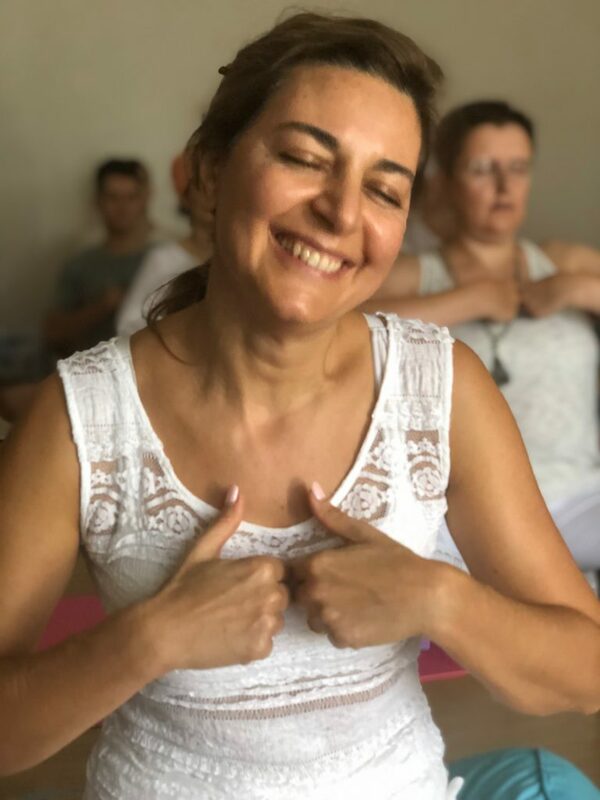 She provided a practice of gentle stretches, strengthening energisers and quiet self-connection that was accessible to all. In addition, participants left with the knowledge and skills to use the practice in their lives beyond work. As a coach who works with teams and individuals, it matters to me that my clients come to coaching supported in their well-being. I highly recommend Cheree (with her 30 years of teaching multiple forms of yoga) as your “go to” provider as you support employees to thrive”. How often do you change the oil in your car? Our bodies, like a car engine, can also benefit from a regular tune up. With our Hatha Yoga Cleansing Techniques you can detox your body in 2 hours and gain the benefits such as renewed energy, helping to give up smoking, reduce cravings and rebalancing moods and emotions while restoring and maintaining internal and external health. Prices are $210 for 2 hours for up to 2 people. Bookings essential and this practice must be done early in the morning.